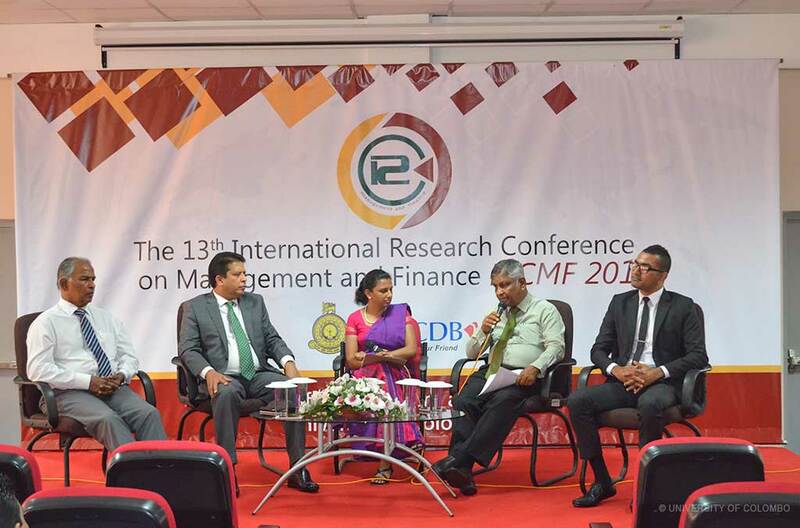 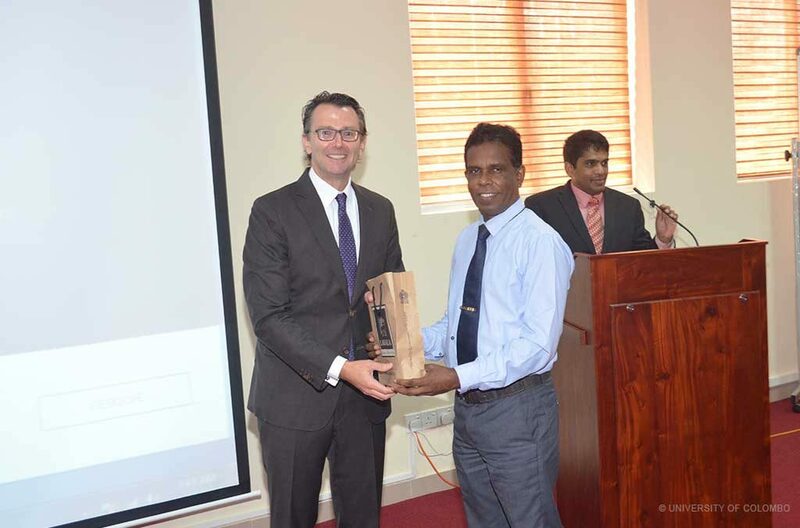 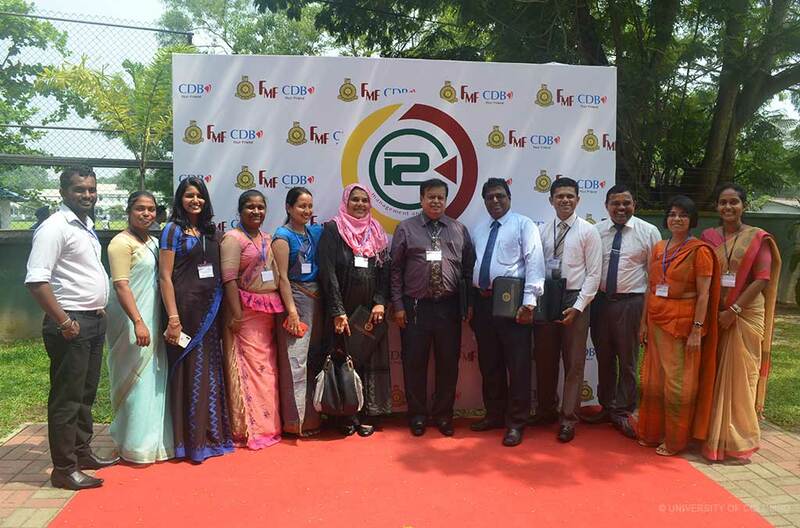 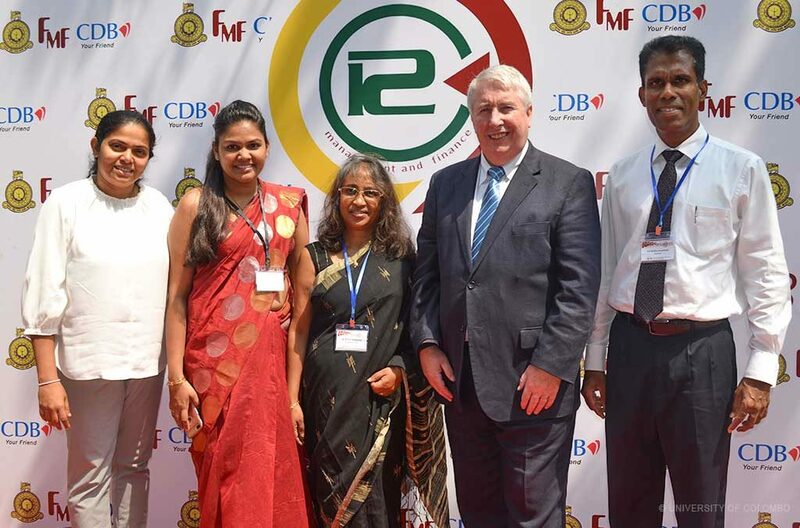 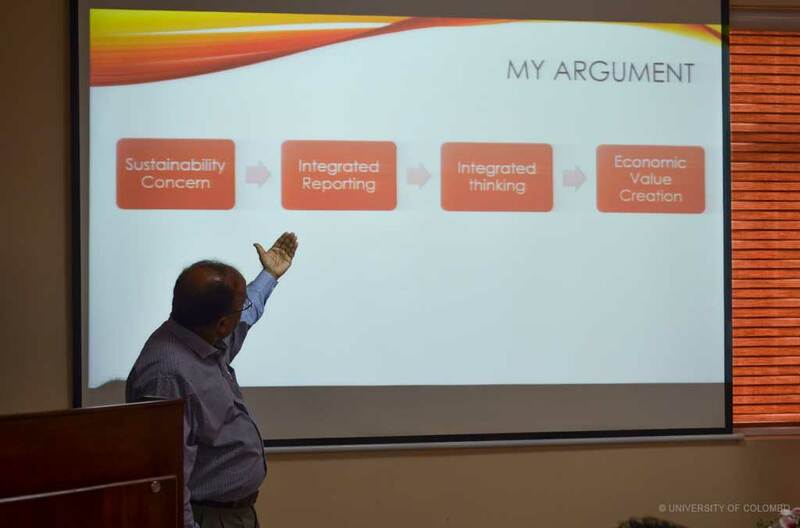 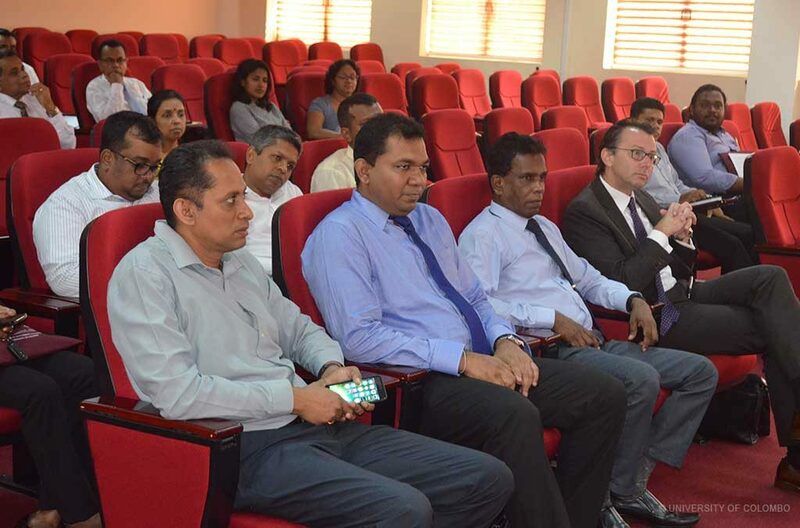 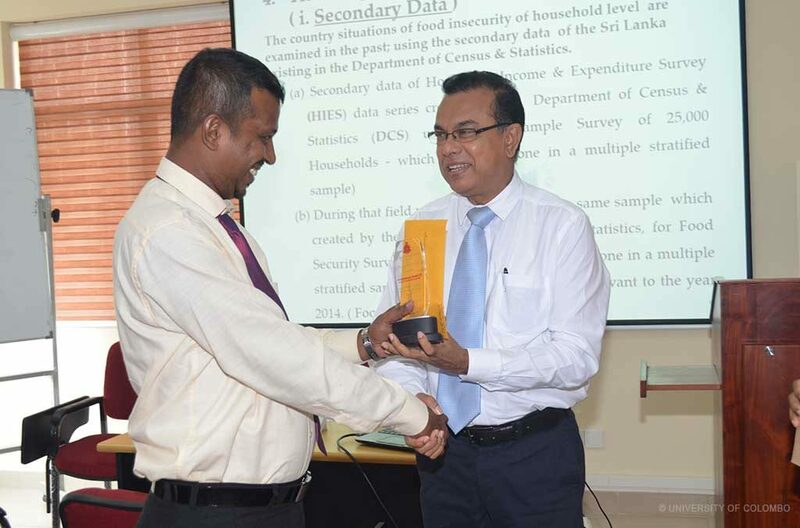 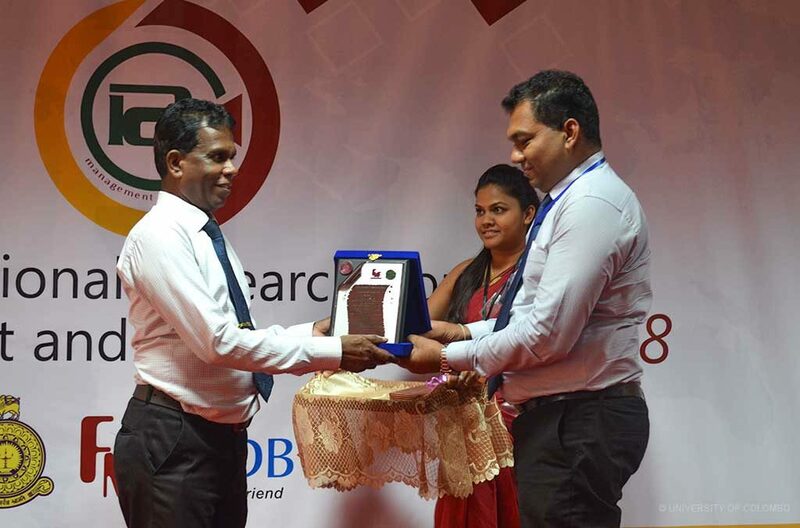 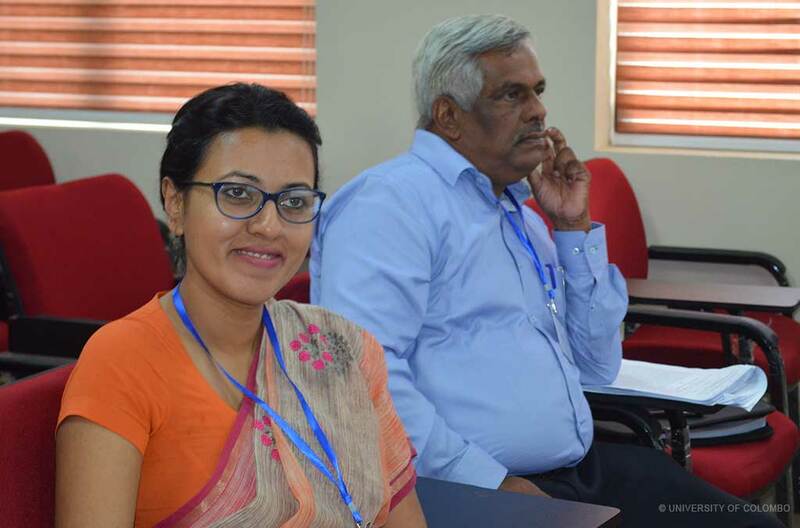 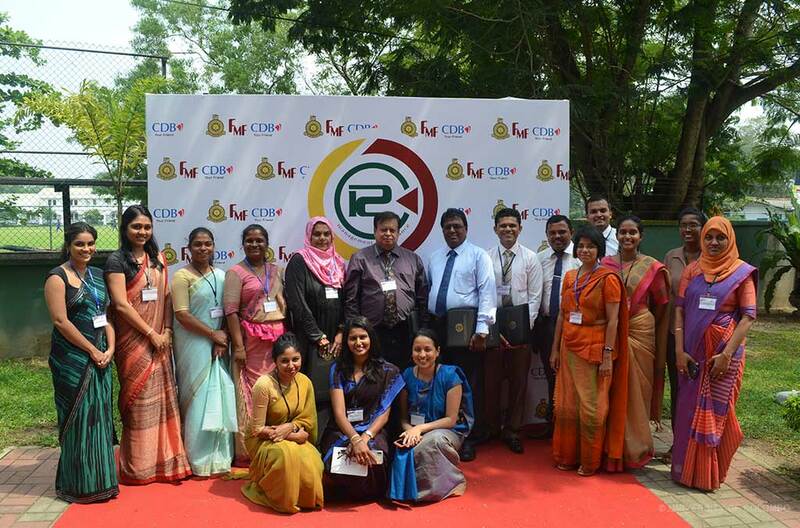 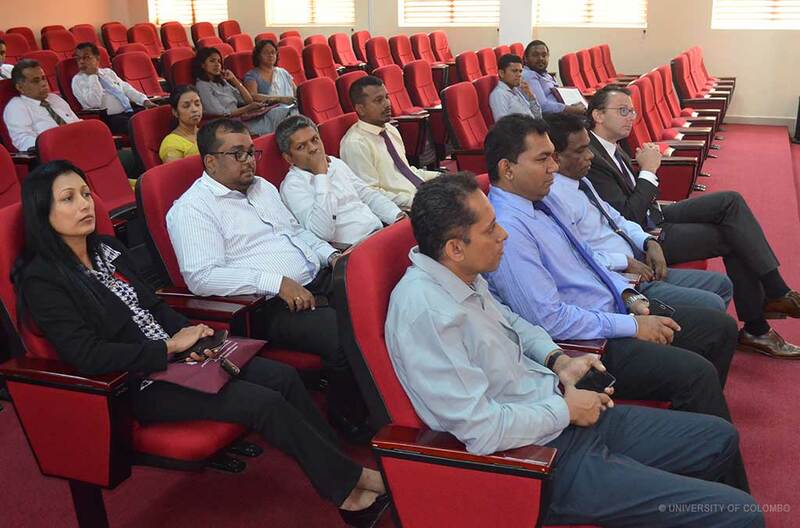 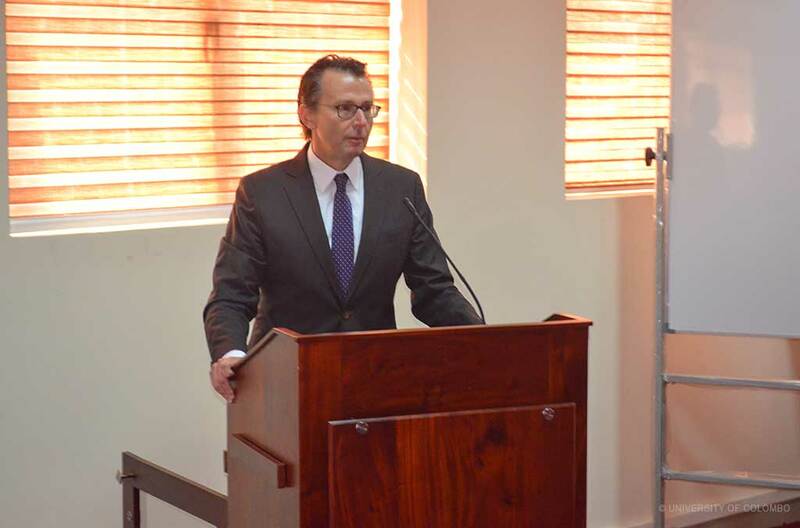 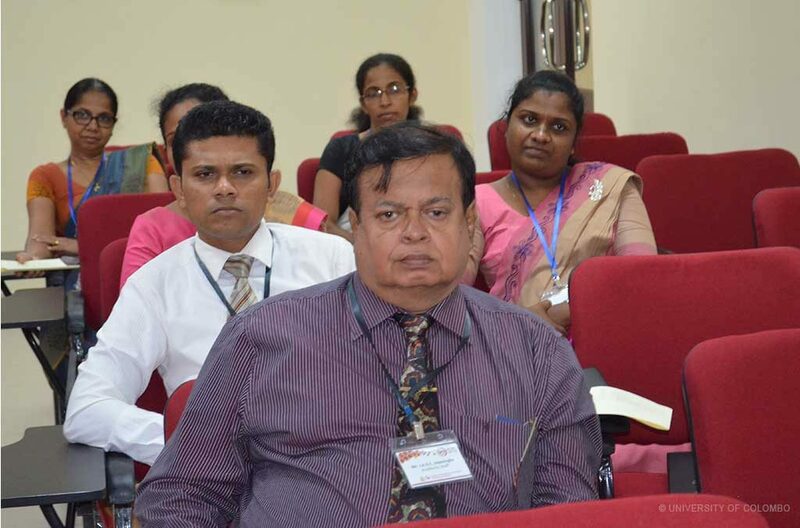 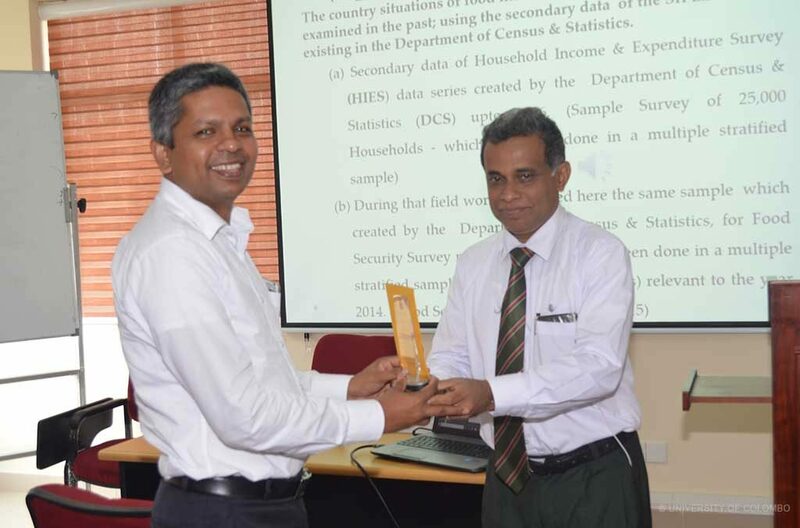 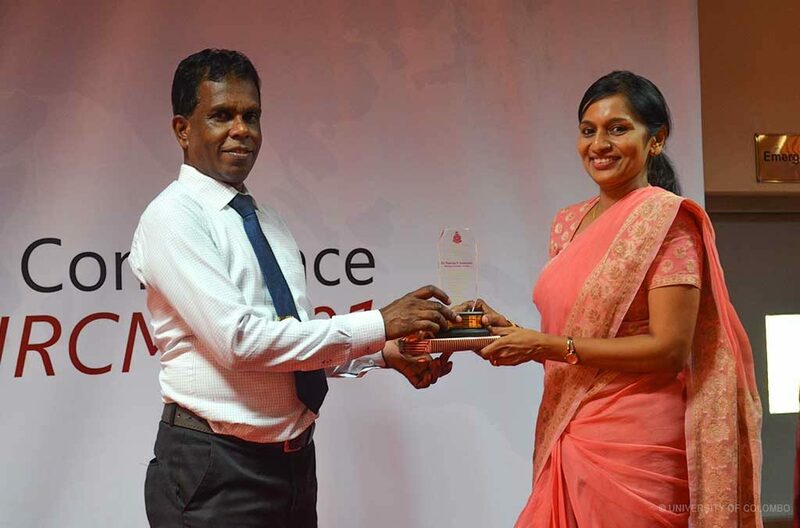 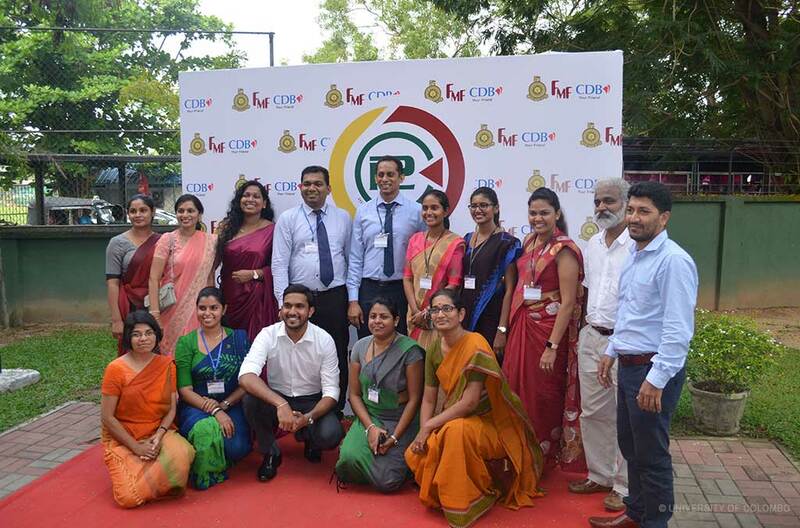 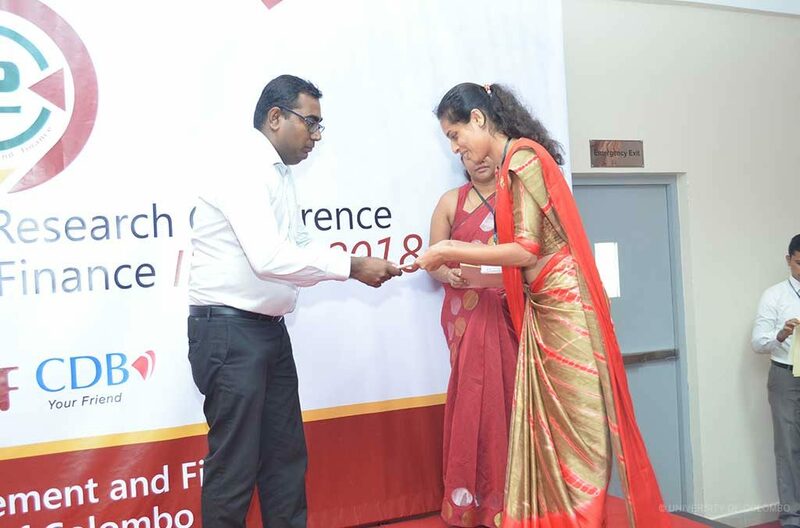 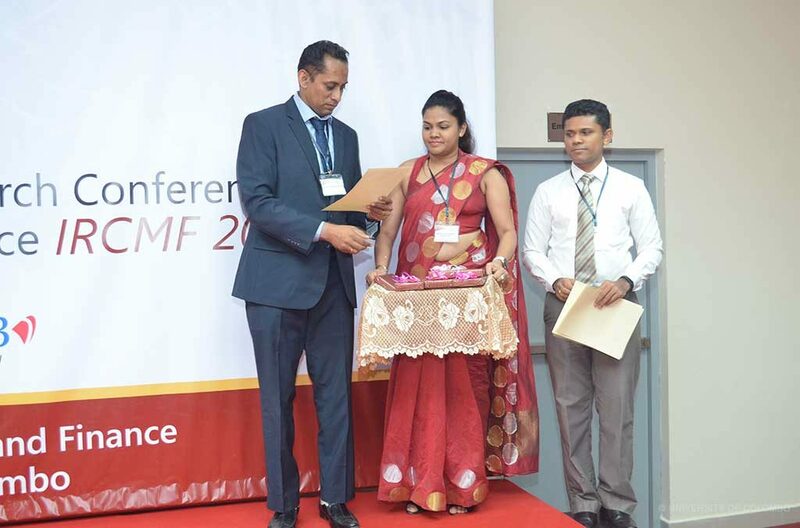 The 13th International Conference on Management & Finance was held on 16th November 2018 at the Faculty of Management & Finance, University of Colombo followed by an industrial dialogue. 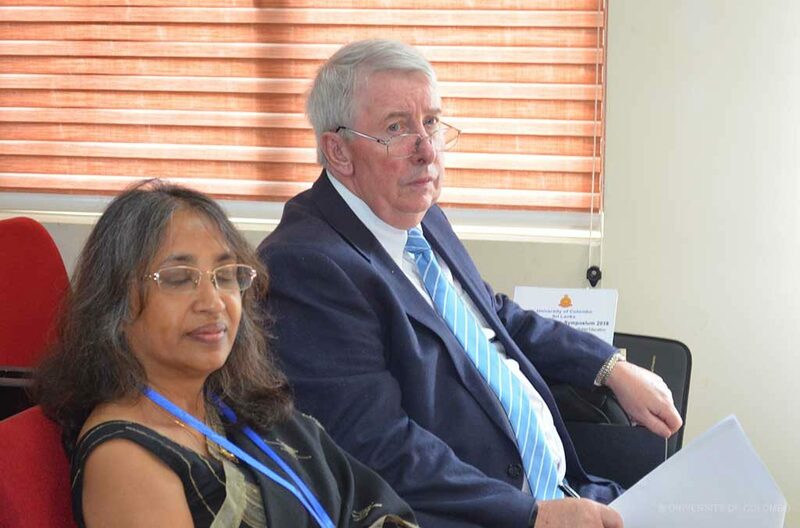 The Key Notes Speaker of the conference was Professor Jason D. Shaw, Founder Chair in Business in the NanYang Business School at Nanyang Technological University, Singapore. 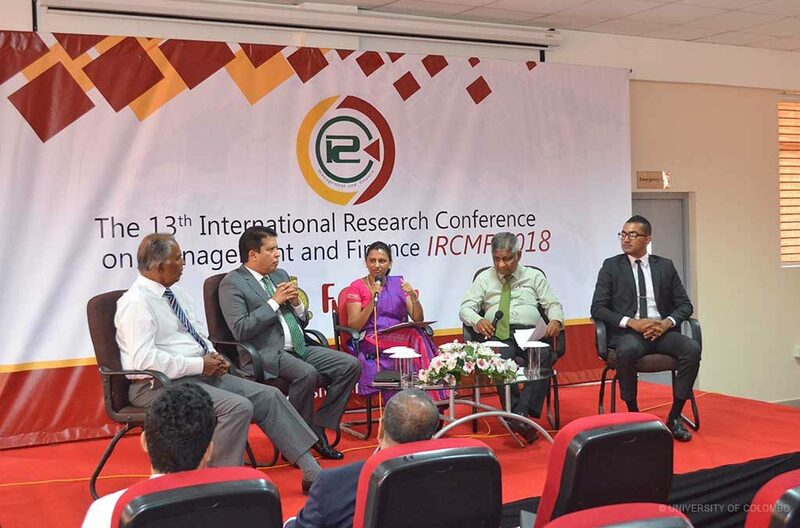 In conjunction with the IRCMF 2018 Doctorial Colloquium organized on 15th November to provide an avenue for an intellectual discussion among Ph.D. candidates.